For a city with such perfect year-round weather, you would think we'd have a lot more rooftop bars. 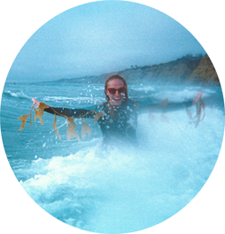 And you would be kind of wrong. 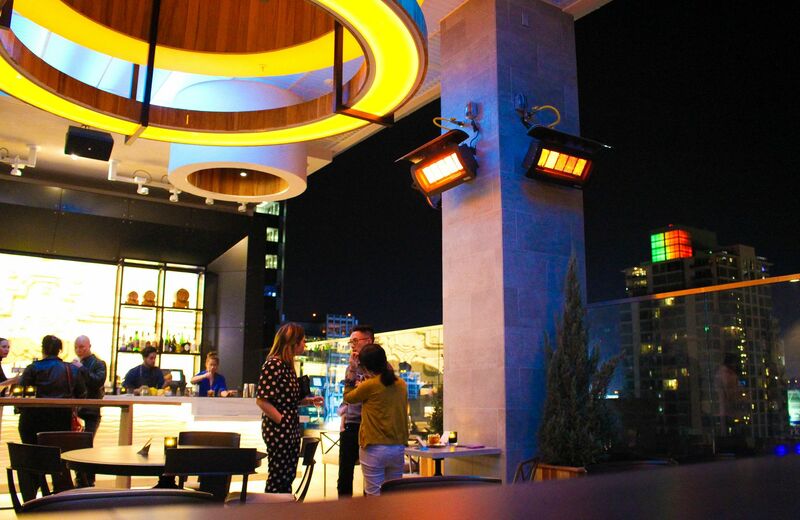 Sure, San Diego loves its patio bars and restaurants, but actual rooftop cocktail lounges are few and far between. 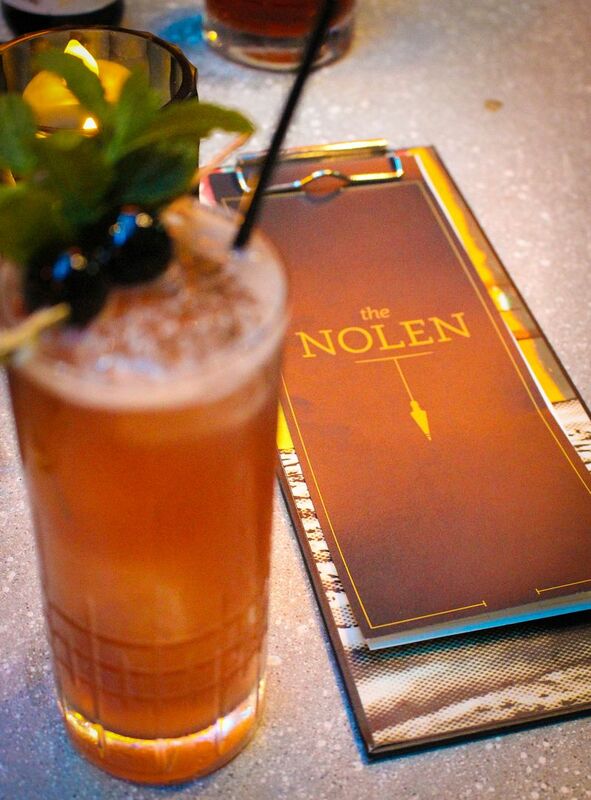 The Nolen is here to try and change that. 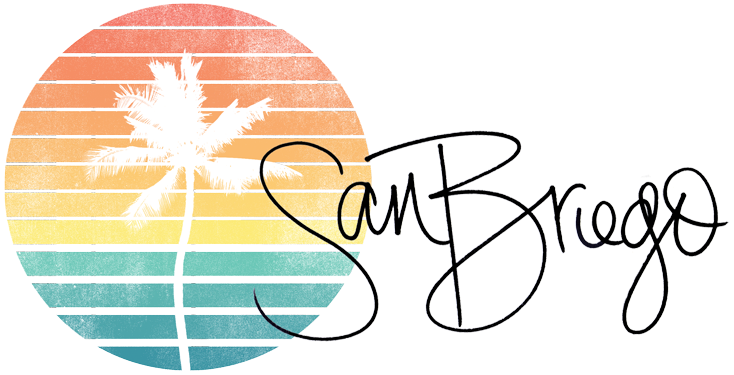 Last week, Ryan and I were able to check out the newest addition to the Gaslamp inside the newly constructed Courtyard by Marriott San Diego Gaslamp / Convention Center hotel. Entering The Nolen through an entrance separate from the hotel on 6th Ave, thirsty people will ride an elevator to the 14th floor where The Nolen is perched. 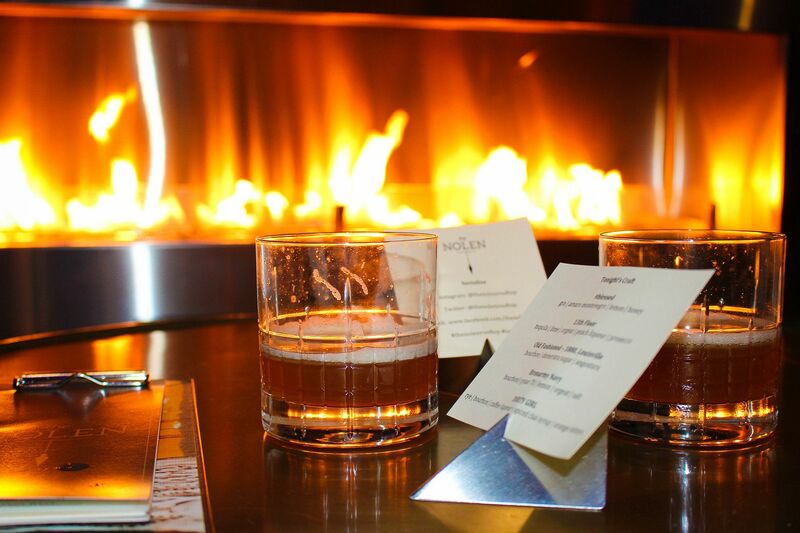 From there, visitors are free to enjoy cocktails at the bar, around a firepit or at any of the cozy tables and booths in the 2500-square foot space. We tried a number of their yummy cocktails that night like the dangerous Shirley Temple of Doom, with mezcal, absinthe, tequila, grenandine, lemon and soda, and the Darjeeling Nikki, with tea infused gin and apple brandy. Ryan enjoyed a couple of their super strong Old Fashioned's, while one of my favorites was the 13th Floor, a draft cocktail with tequila, lime, orgeat, peach liqueur and prosecco. I have to say, the drinks were impressive, but the bartenders were almost more so: watching truly talented bartenders make craft cocktails is one thing, but watching them made to perfection with speed and without sacrificing a smile is another. Our bartender Ian was slaying the cocktail game all night... if you see him, have him help you select a drink! 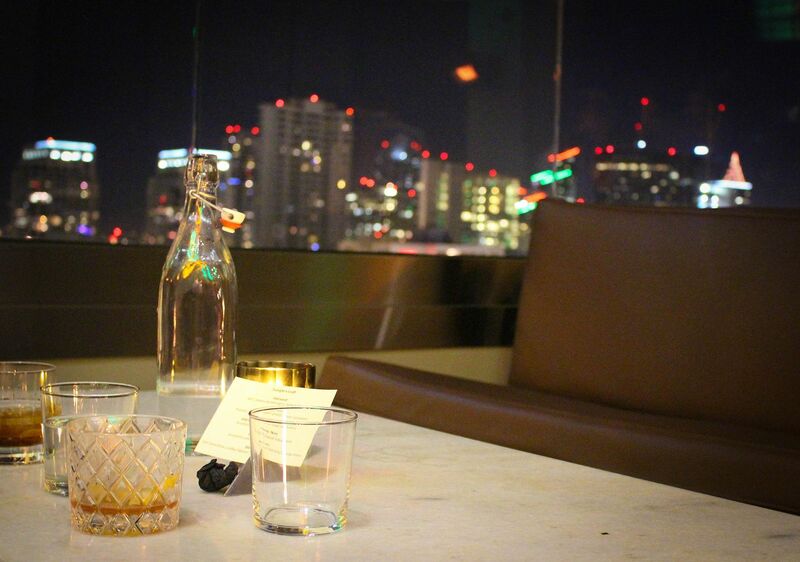 With unobstructed views of the skyline, The Nolen is now one of the prettiest places to grab a fancy cocktail and watch the sun set over the city. 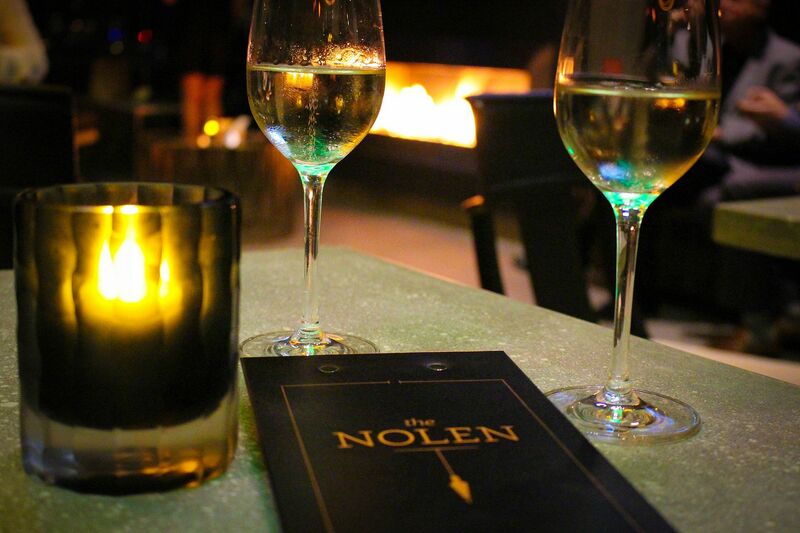 In fact, The Nolen may now be the most perfect place to start or finish a special night downtown.